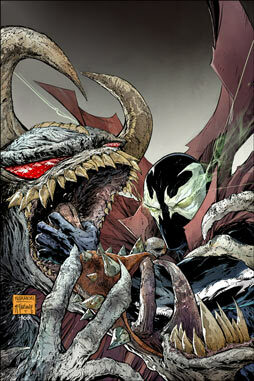 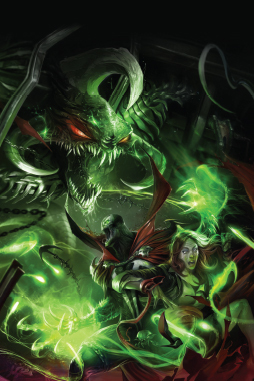 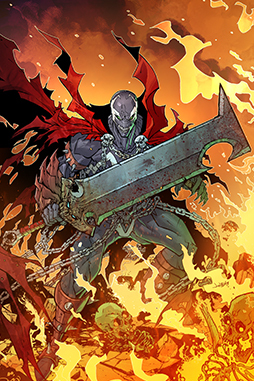 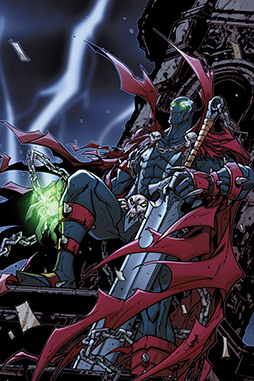 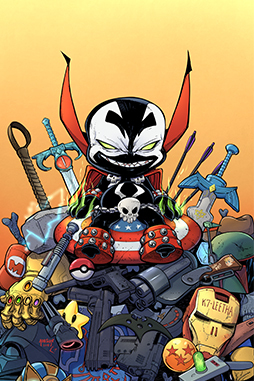 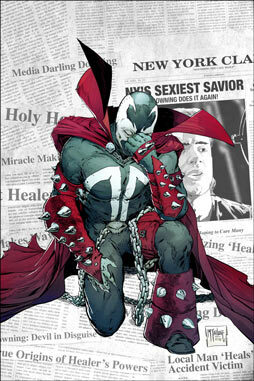 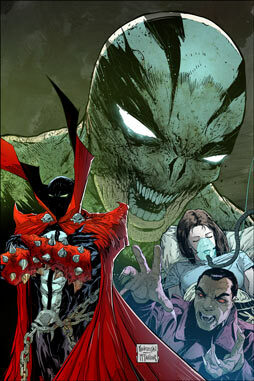 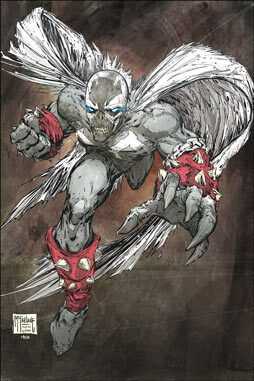 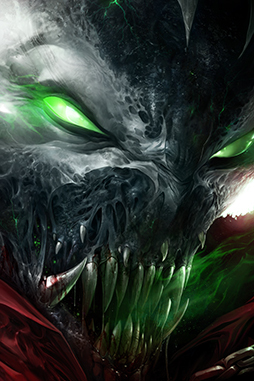 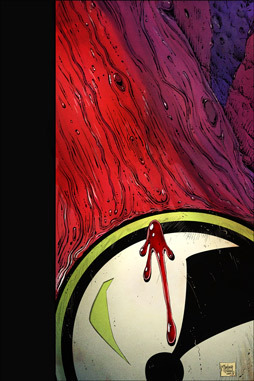 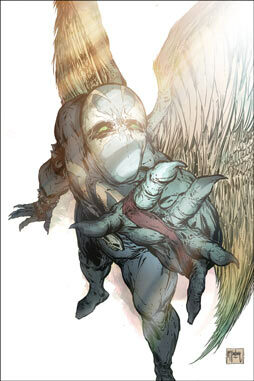 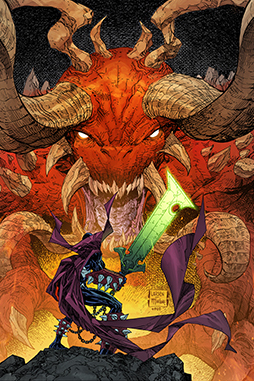 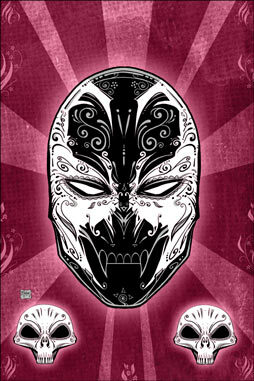 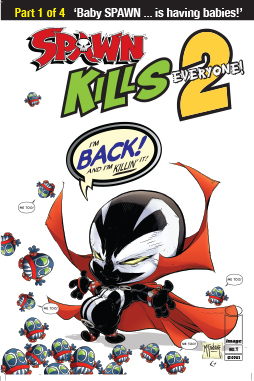 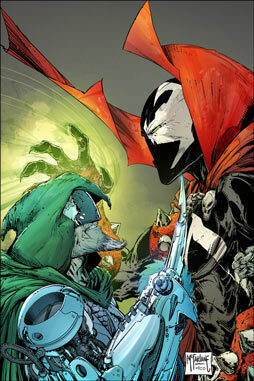 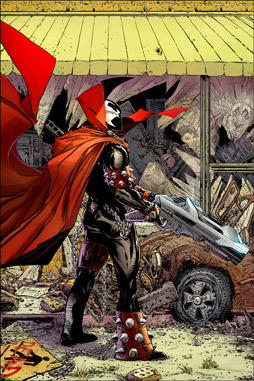 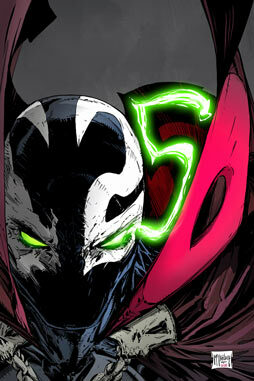 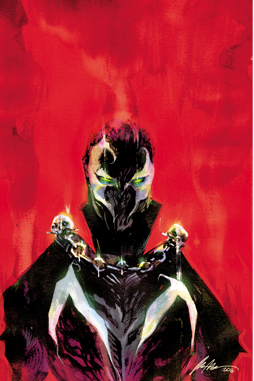 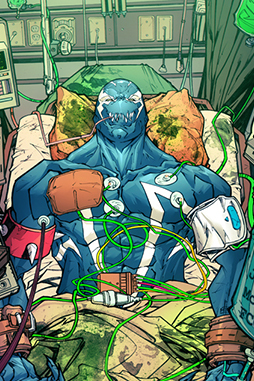 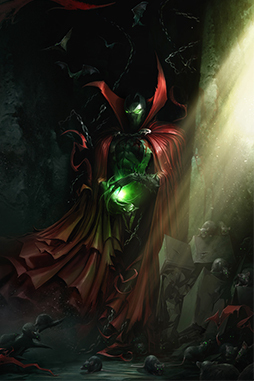 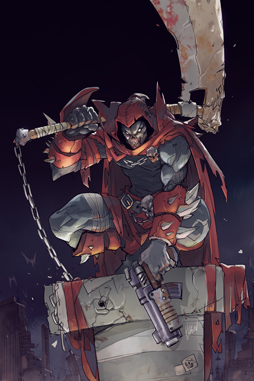 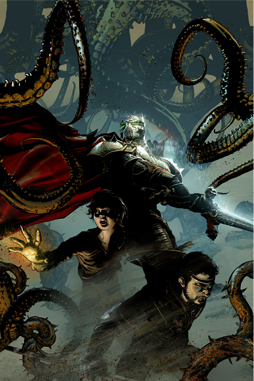 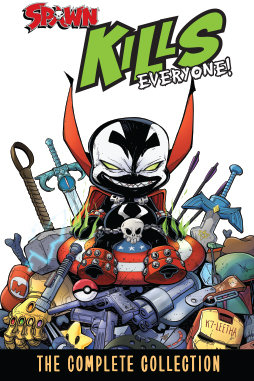 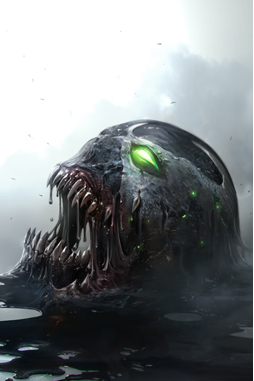 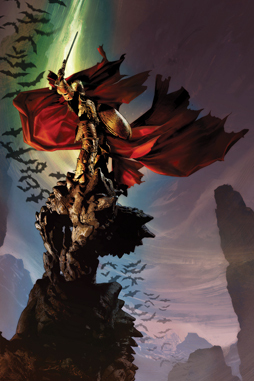 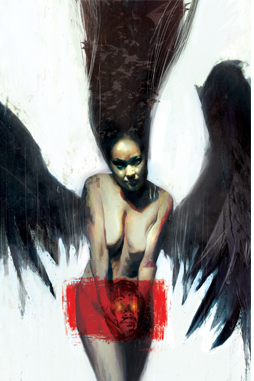 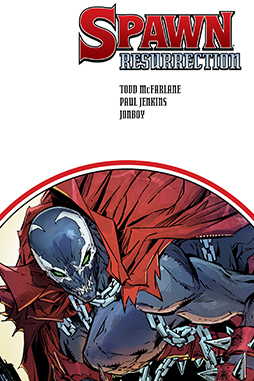 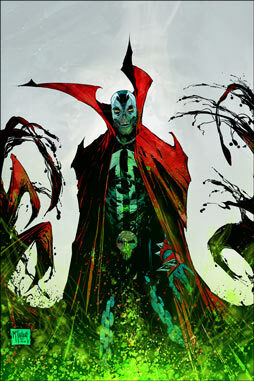 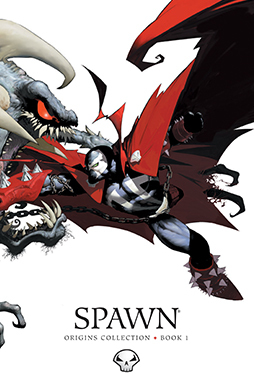 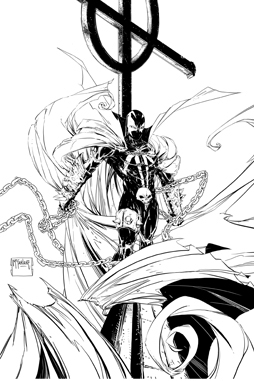 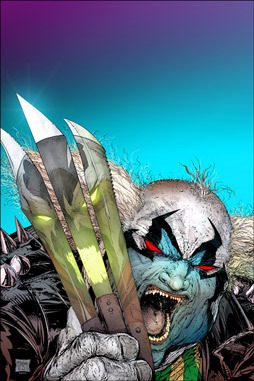 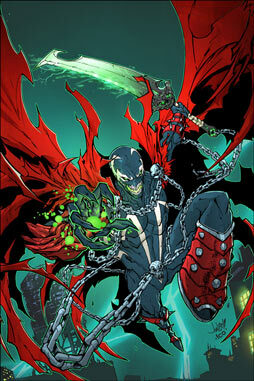 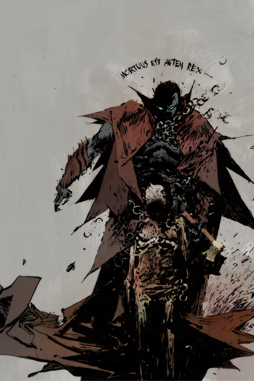 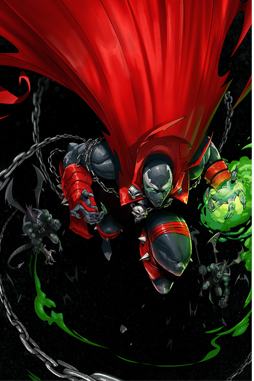 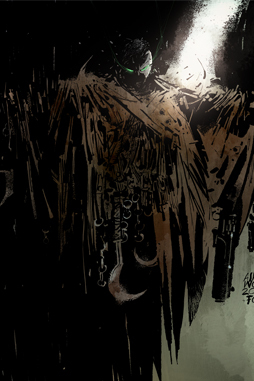 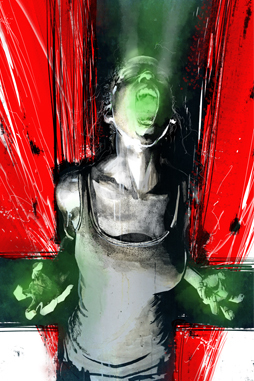 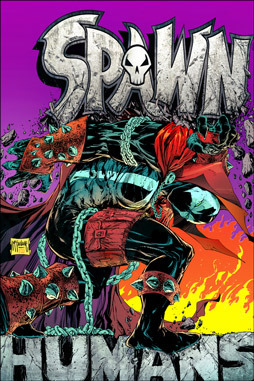 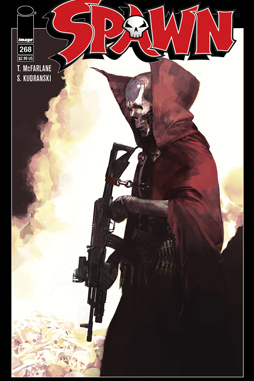 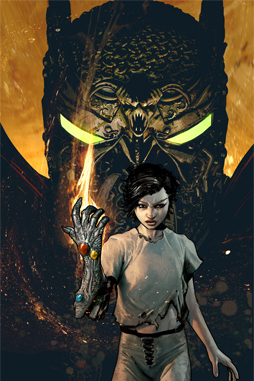 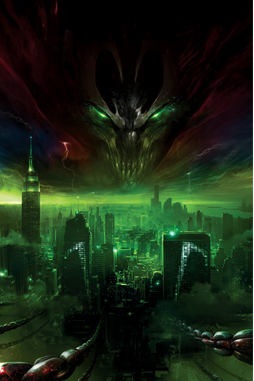 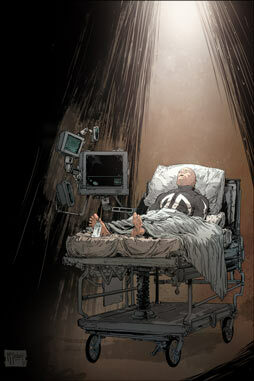 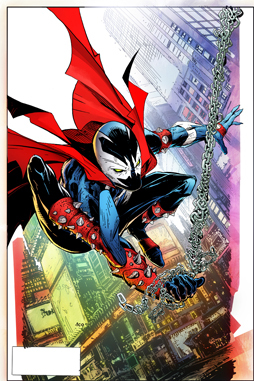 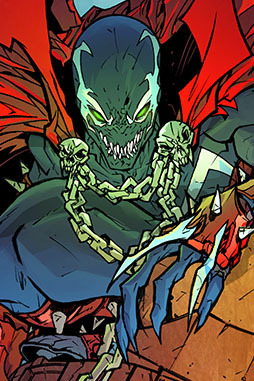 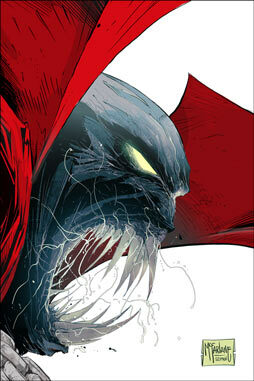 Contains the stories and artwork that helped cement the SPAWN legacy. 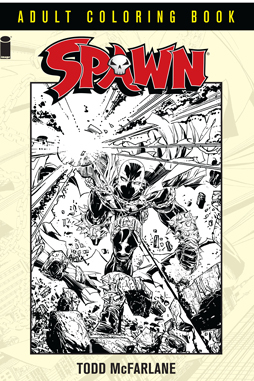 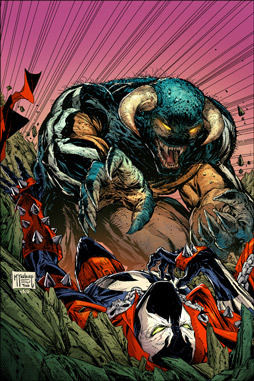 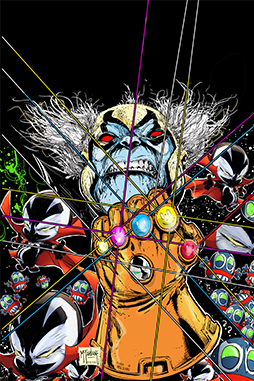 Featuring hyper-detailed art by ANGEL MEDINA (The Incredible Hulk, Sensational Spider-Man), and stories by legendary SPAWN scribe BRIAN HOLGUIN with TODD McFARLANE. 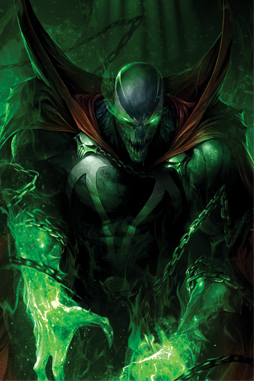 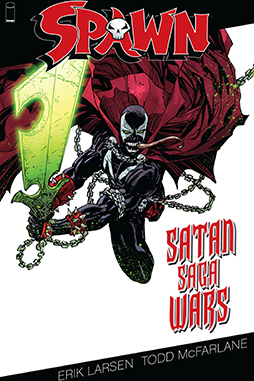 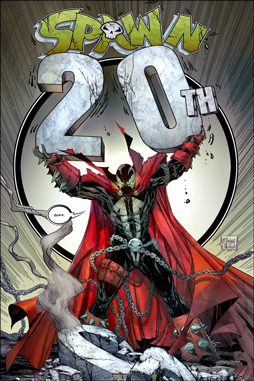 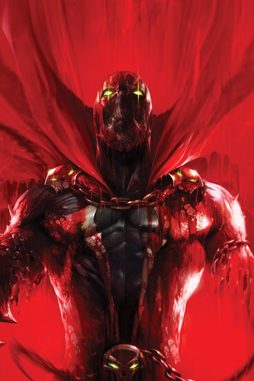 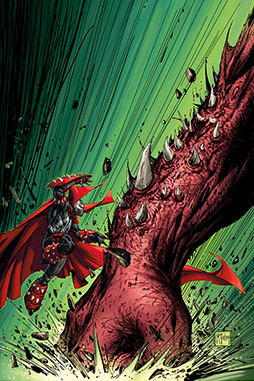 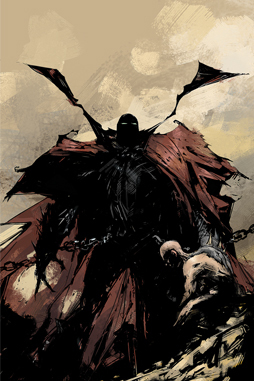 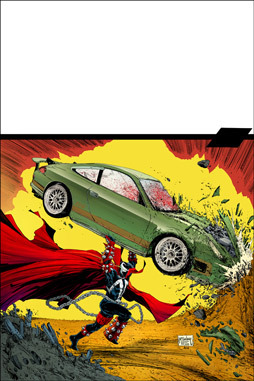 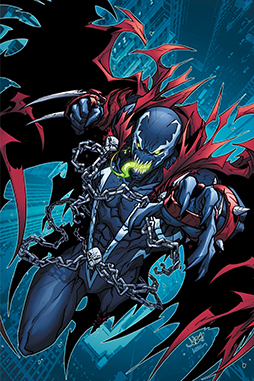 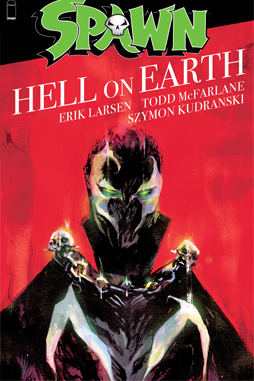 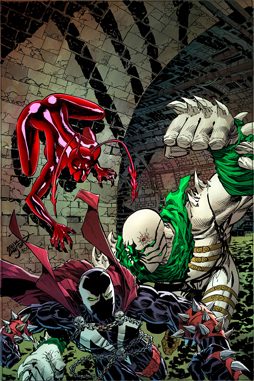 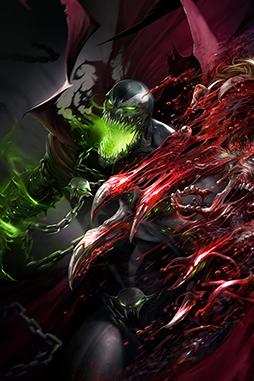 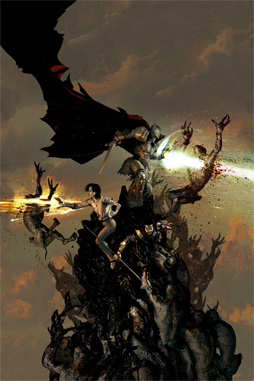 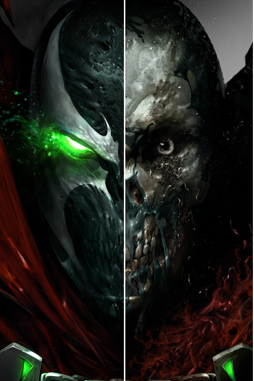 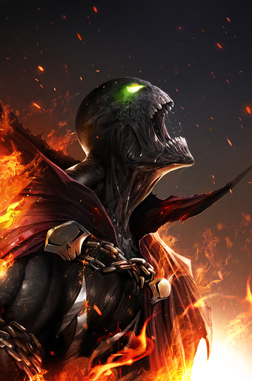 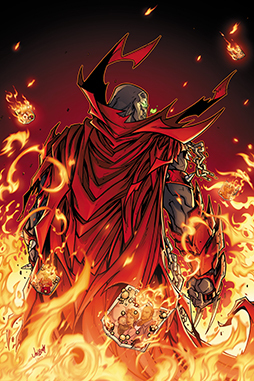 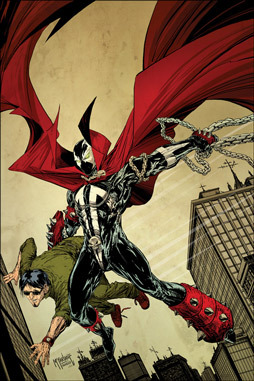 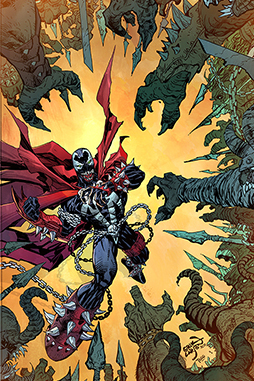 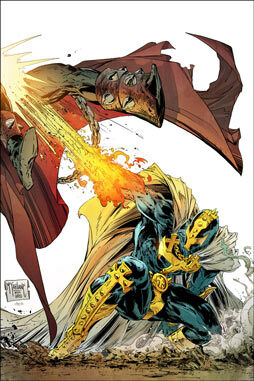 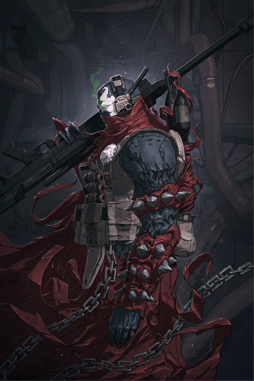 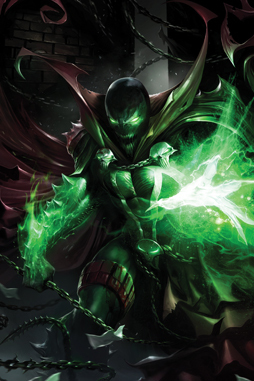 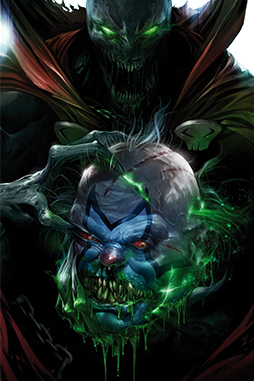 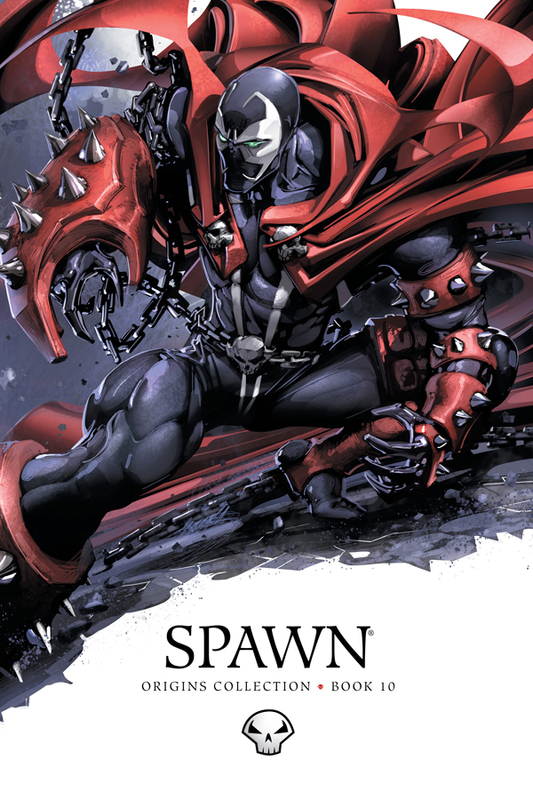 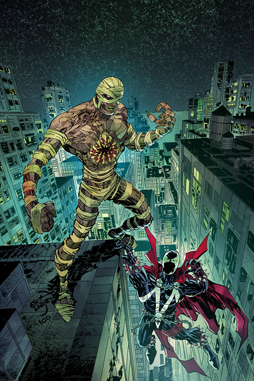 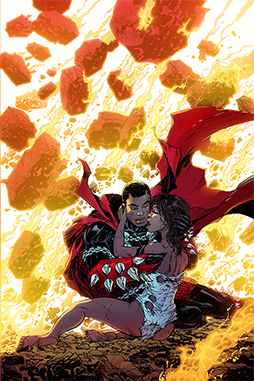 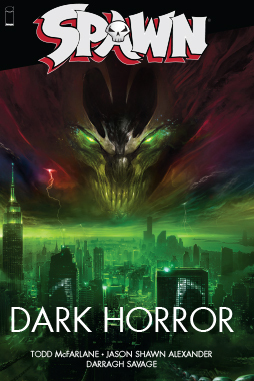 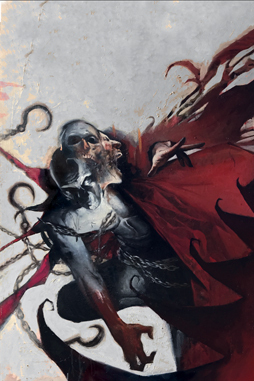 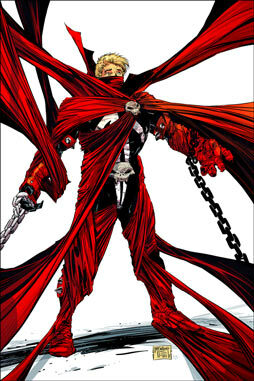 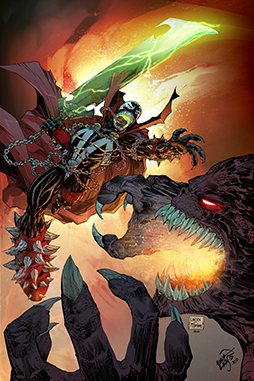 Expect old favorites and new villains to collide in this exciting hardcover collection with a unique Spawn vs Villain wraparound digitally-painted cover art by CLAYTON CRAIN. 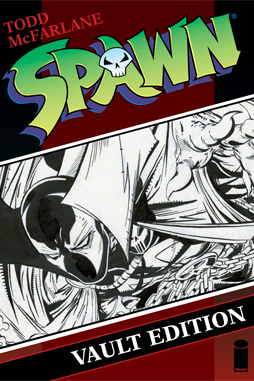 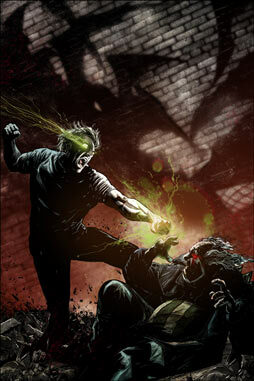 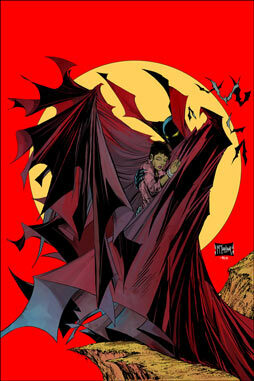 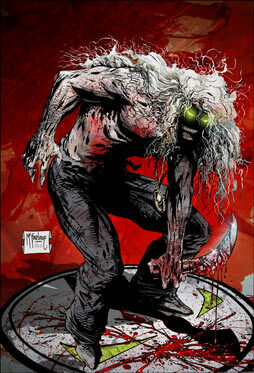 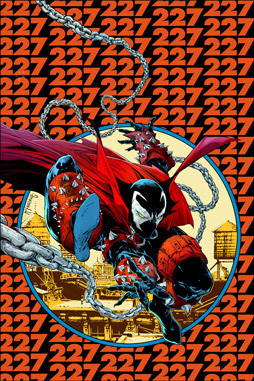 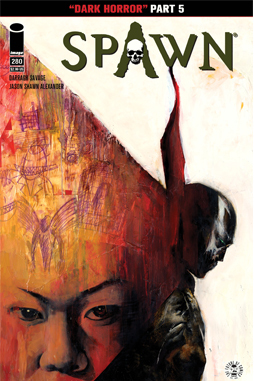 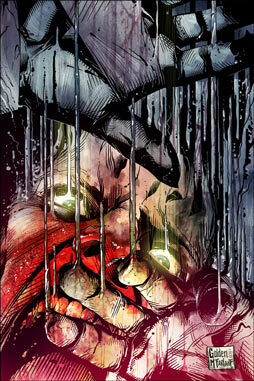 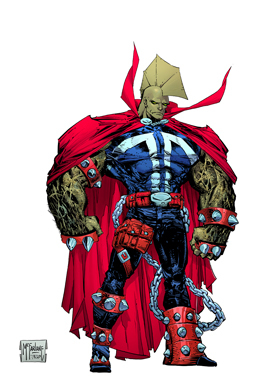 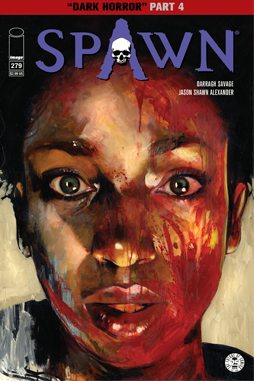 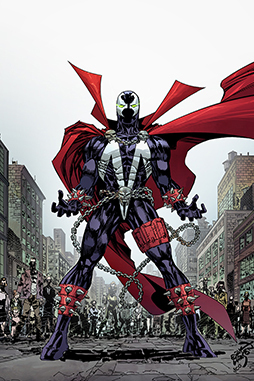 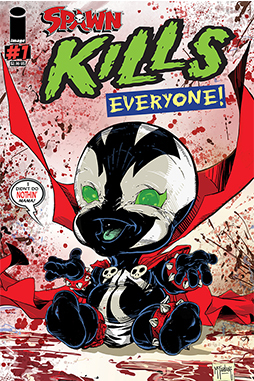 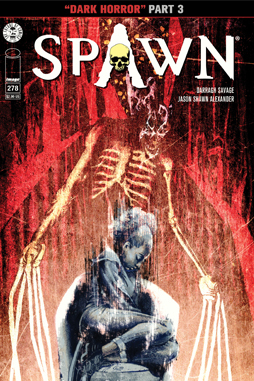 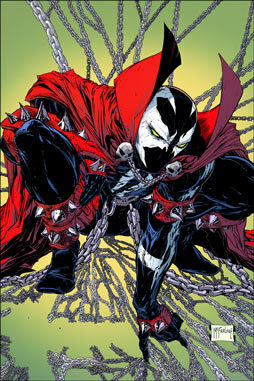 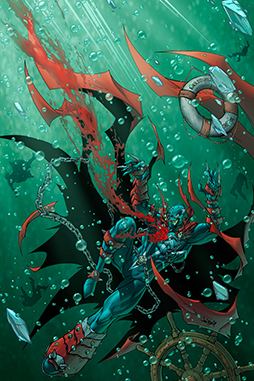 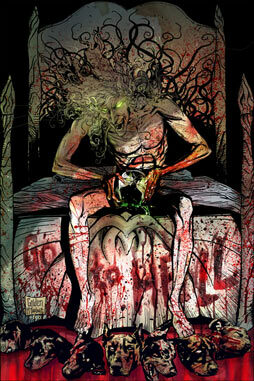 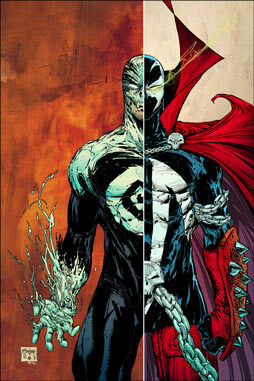 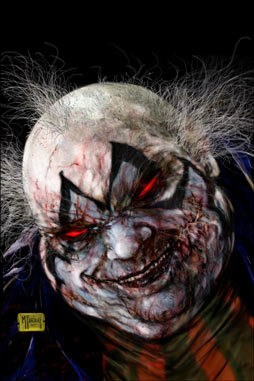 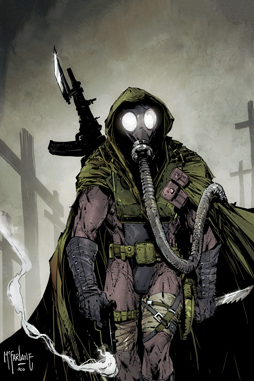 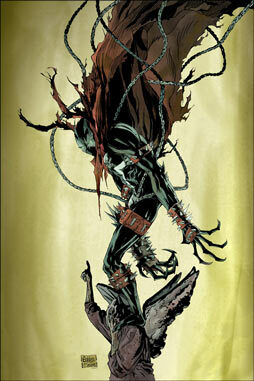 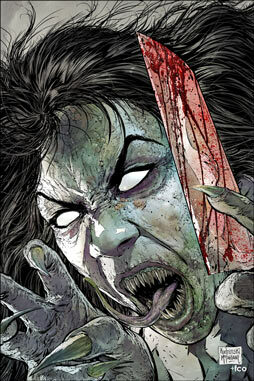 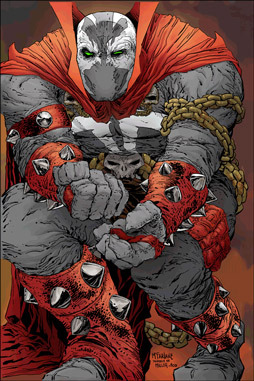 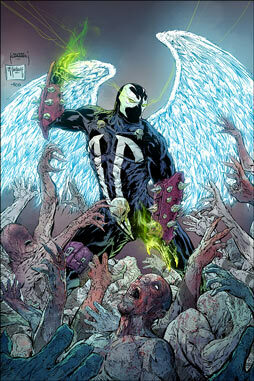 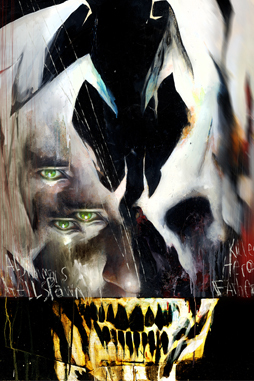 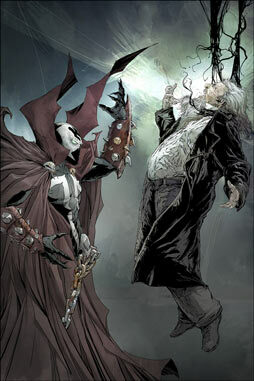 Collects SPAWN #113-125.